If my client wants to update the look of their website or upgrade to a Responsive Site, should I have my client upgrade to the Monthly Managed Service for $149/mo or purchase a Design Center Package? This is a question that comes up often and can be misunderstood, so we thought we’d shed some light on the differences and what the best option may be for your client. The WebCenter platform is very robust. Therefore, we must look at each case to determine what the client actually wants or needs. On the FAQ page on mawebcenters.com, there is a section at the bottom of the page that clarifies this topic. Essentially, it’s related to content management. Some clients that are happy with their current design will want to upgrade to responsive site layout, but they don’t want to pay the price for a full Design Center package. For them, we’ll work on the upgrade to get their site responsive. Sometimes it just takes one month to create the framework in 4.0 responsive editor. The customer can then build out the rest of their site themselves. Sometimes it takes a few months, and this just depends on how complex the site is and how much of the work they want maWebCenters to complete. Ultimately, this is just migrating content. In this instance, we aren’t doing any redesign or design work at all. If they want a new design or design elements, then the client needs a new Design Center package. If they want to use their existing design, and it just needs to be responsive, then we may be able to do it through the Managed Hosting service. It works most of the time, unless they have a really old design that wouldn’t work well in responsive, then we’ll recommend they purchase a Design Center package. It is also stated that with Monthly Managed, clients receive one premium responsive layout design per year. This is for the premium responsive designs that we sell. After a year’s worth of service, if they want to utilize one of the premium responsive layouts, they would have to wipe their site clean with the new layout, and they would not need to pay the $100 fee for a premium responsive layout. They would then have to build, create, manage new pages and content within the updated premium responsive layout. 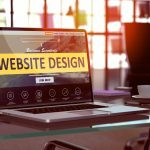 In most cases, the client would then be using their upcoming Monthly Managed fee to build out the content on their new website layout. 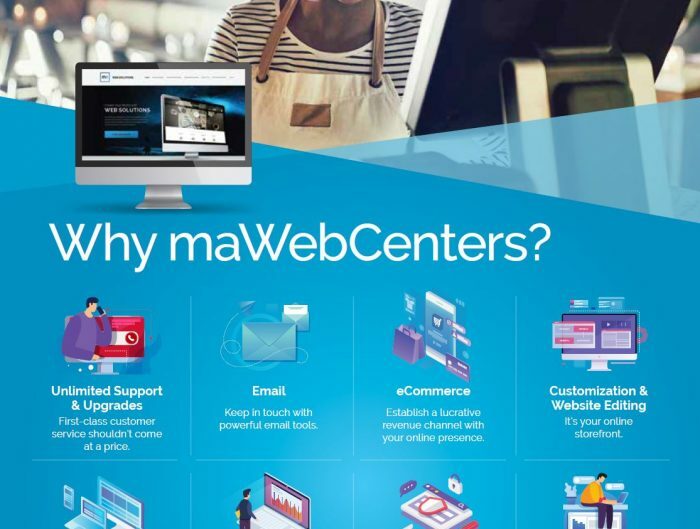 So for those older clients that are looking to update to responsive layouts or looking to get a fresh look, their options are mentioned about but really depend on how much of the work they want maWebCenters to do versus how much they are willing to take on themselves. We highly encourage ongoing communication with your clients to determine if they are happy with their digital marketing and online presence. 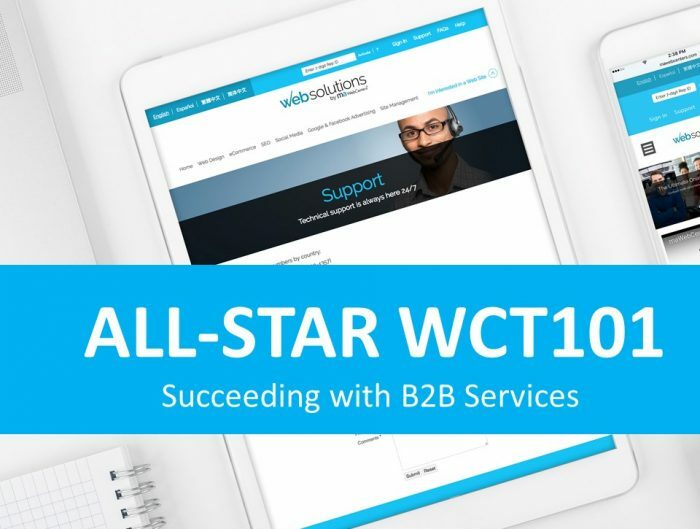 Your job as a WebCenter Owner is to continue the relationship to add-on value, services, and ways to further improve their marketing efforts. And if you have any questions, please don’t hesitate to contact tech support or customer care. Thank you for this explanation of how to best use our options. Helpful, I’ve been learning some of it on the demo calls from our Web Specialists.